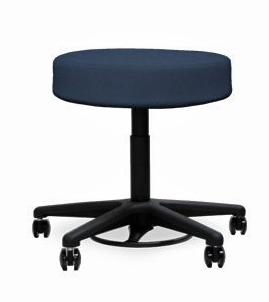 Caregiver/physician/surgeon stool, compact seating. 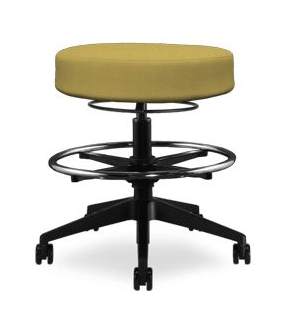 Spec Stool can fit anywhere and can meet applications for compact guest seating. 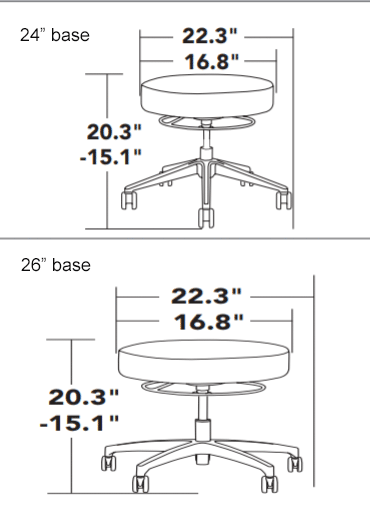 There is the option of a stool height for height adjustable desks or lab areas. 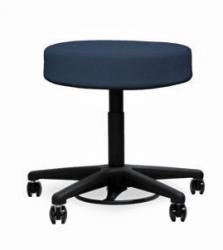 It offers a comfortable, perfectly round seat with two height adjustment options; one operated by hand and the other operated by foot activation. The latter makes it suitable for medical stool use. But as the name suggests, you can spec this anywhere. 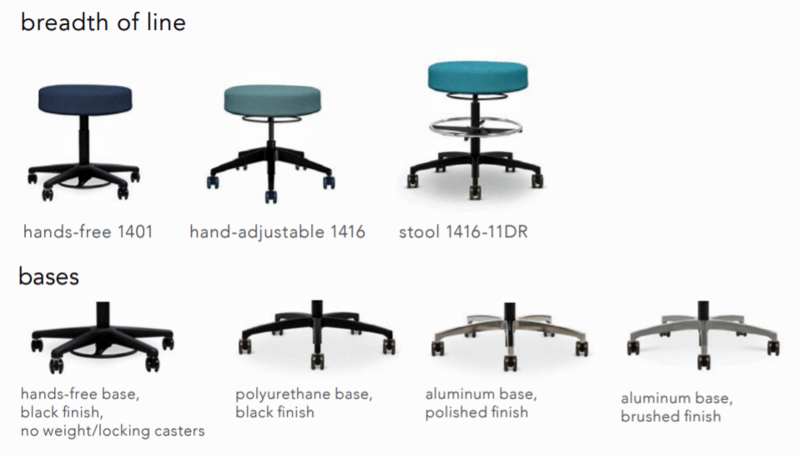 Versatility is its strength. 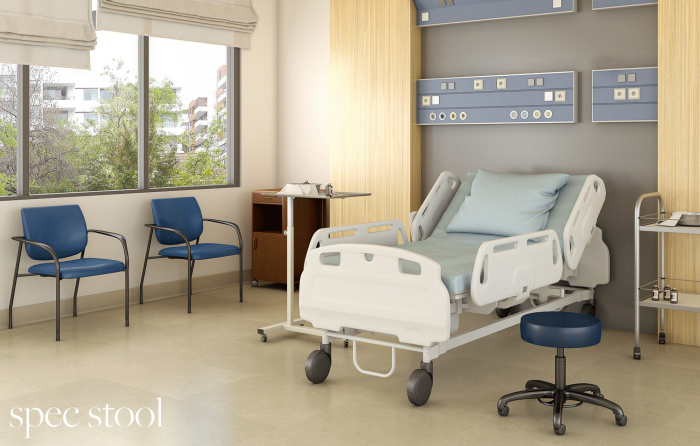 Seat: classic style and seamless upholstery to support infection prevention and easy clean up. 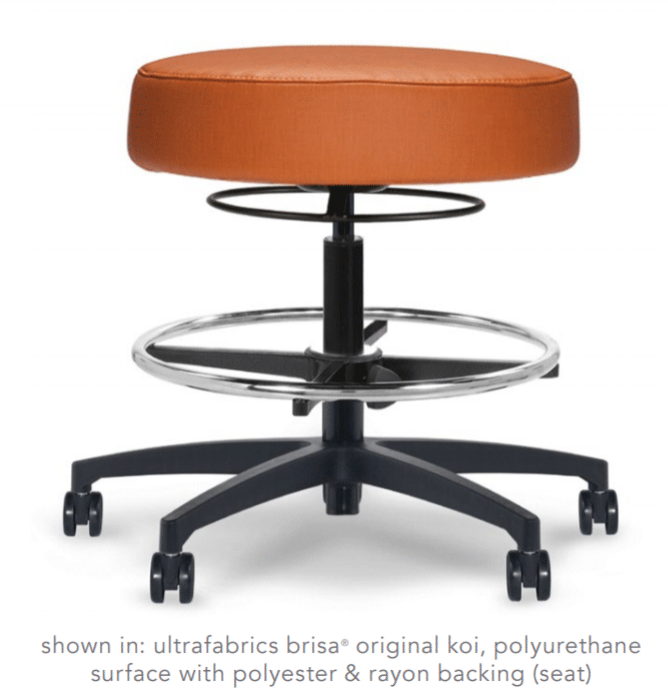 Height adjustment: available with a foot or hand-free height adjustment ring. 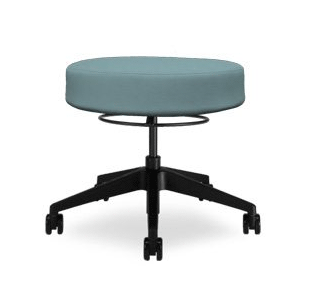 Designed by the via seating design team perfectly round, comfortable seat hand or foot height adjustments available stool base available weight capacity: 300 lbs.